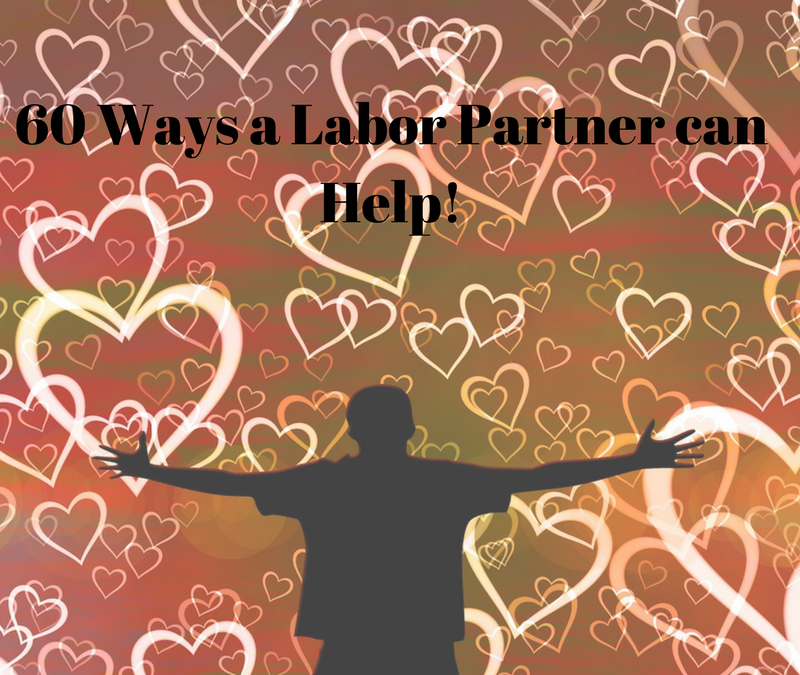 Do you know how many ways your partner can help you in labor? 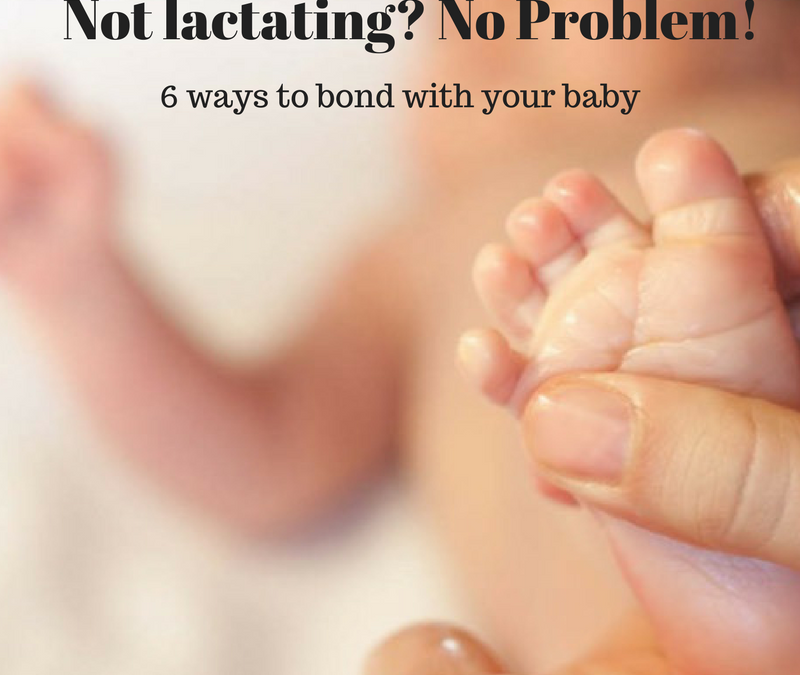 There are several ways the non-lactating partner can bond with their baby. Read more here.